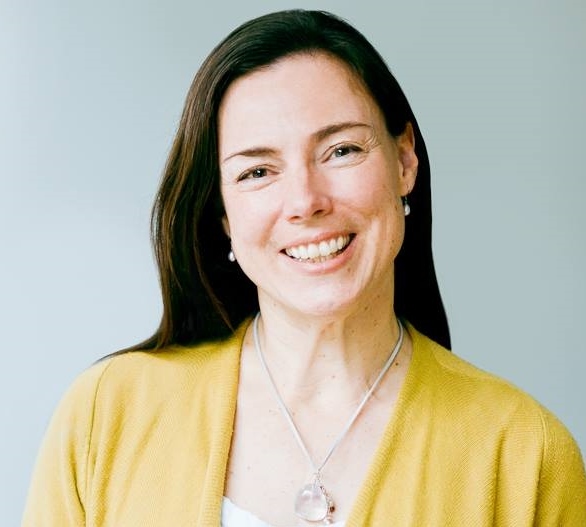 Caroline Ferguson MA, CBH Adv Dip is the creator of the PACES™ formula for developing greater self-awareness and mindset control. She is a TEDx Woman speaker. 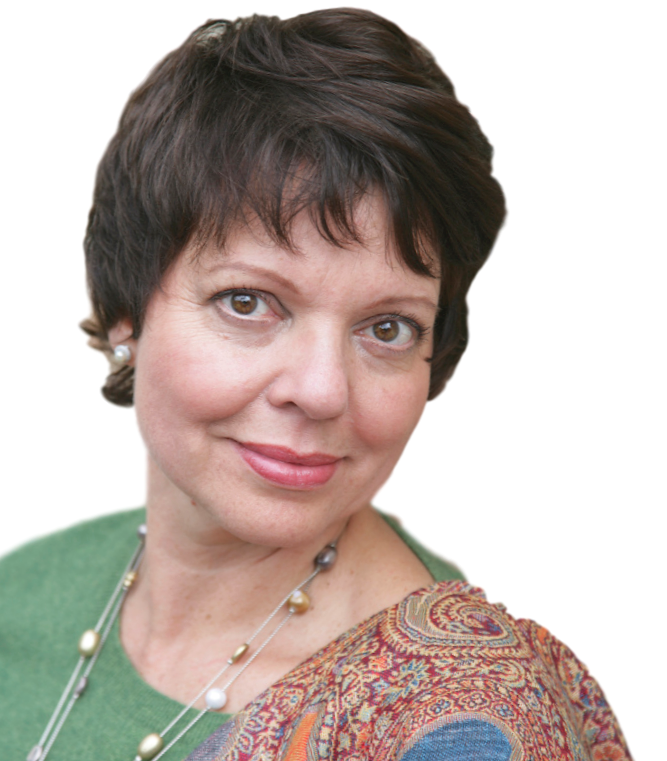 Caroline is one of the leading Mindset speakers and trainers ﻿in the UK. 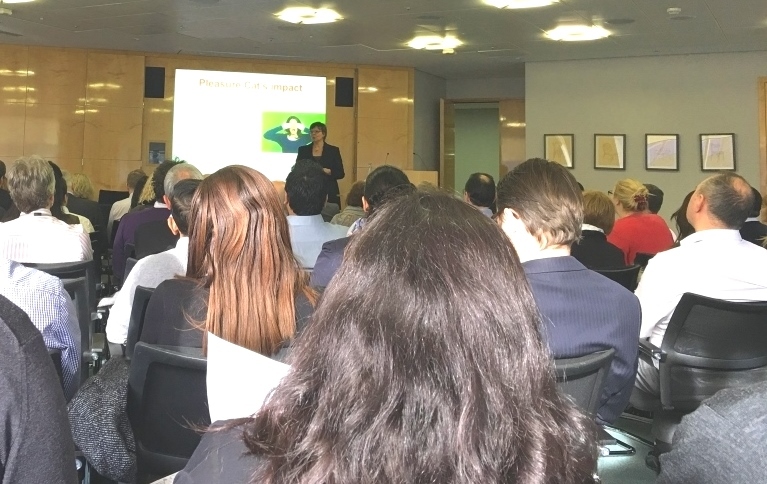 She shows high-potential entrepreneurs, business leaders and Sensitive Upstarts, how to become more resilient, self aware and solution-focused. 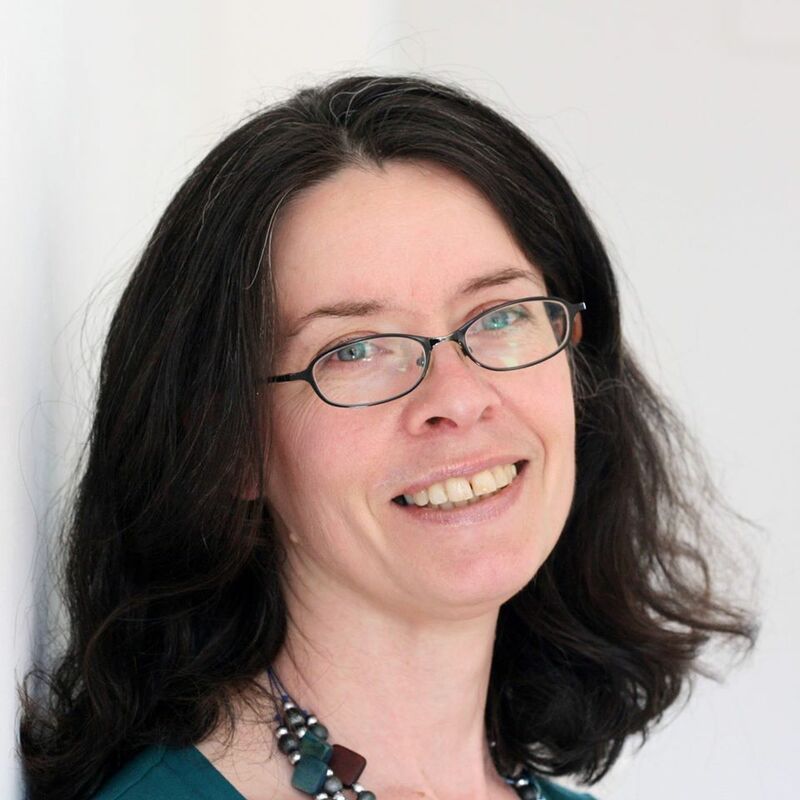 An engaging and thought-provoking speaker, Caroline delivers interactive talks, workshops and training programmes to individuals and organisations. 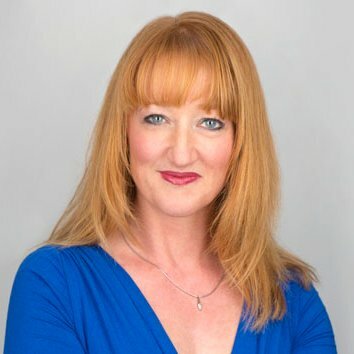 She encourages her audience to identify their hot-spots and triggers, and equips them with proven tools to overcome the limiting beliefs, stuck emotions and behaviours that may be preventing them from delivering their full impact. Learn to spot when you're getting in your own way and dissolve your limiting beliefs and inner resistance. Why balance is never going to happen, isn't actually desirable and what to aim for instead. Plus 5 ways to achieve a healthier state of living. Why you have to start with mindset if you want to beat procrastination and become an action taker. Where low self worth and imposter syndrome really come from - and how to banish them and boost your professional confidence. Why self-awareness is the number one mindset skill, and how to hear, challenge and change your unhelpful self-talk. One in five of the population are HSPs. Find out why they're such valuable employees and how to stop them from burning out in the stressful corporate world. 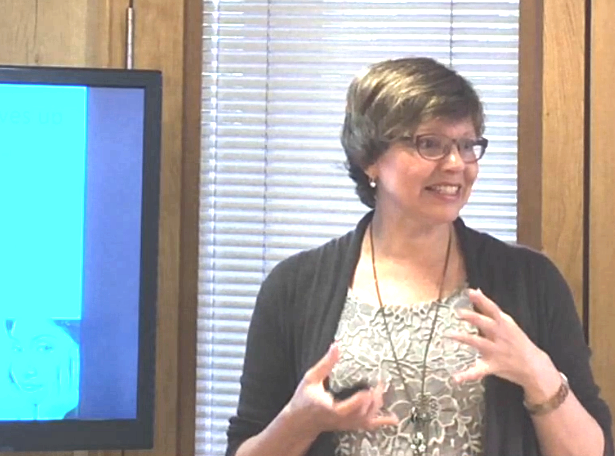 Caroline can also create a bespoke talk or training series to suit your organisation's needs. 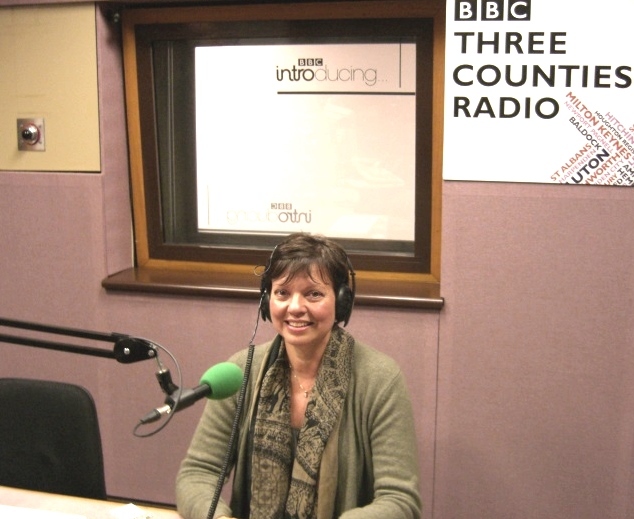 Contact Caroline about speaking at your event. “Caroline Ferguson has been a guest masterclass expert in my Academy for Talented Women not once, but twice. And the reason for this is that I was completely blown away by every aspect of her first masterclass and I wanted her back! The quality of the content, the fluency of delivery, the beauty of the visual materials but most of all Caroline's real expertise are all second to none. 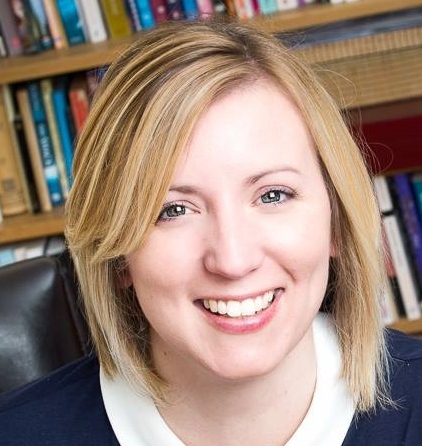 In fact, I'm so impressed by Caroline as a speaker and facilitator that I have asked her to speak at my forthcoming live event in 2016. 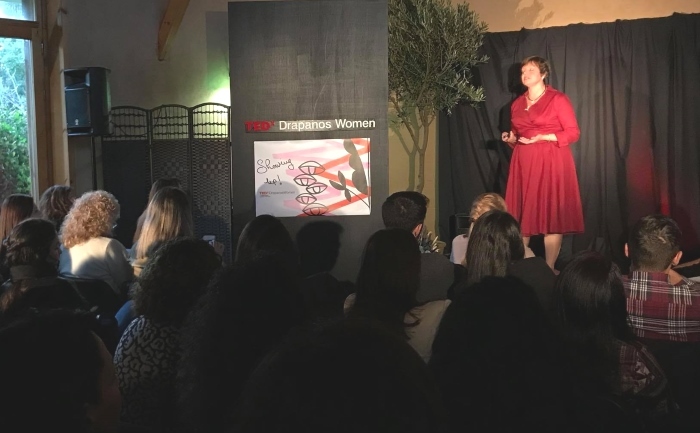 "Unlocking the Secret Power of Sensitivity at Work" - TEDx Drapanos Women. "Are You A High Sensation Seeker?" 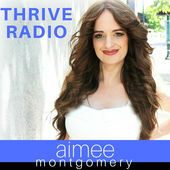 Interview with leading business podcast host, Aimee Montgomery. 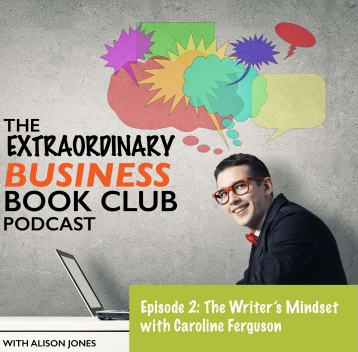 "The Inner Game of Writing"
Interview with publisher, Alison Jones for the Extraordinary Business Book Club podcast. "The mindset of being visible"
Interview with online business expert, Kevin Arrow. 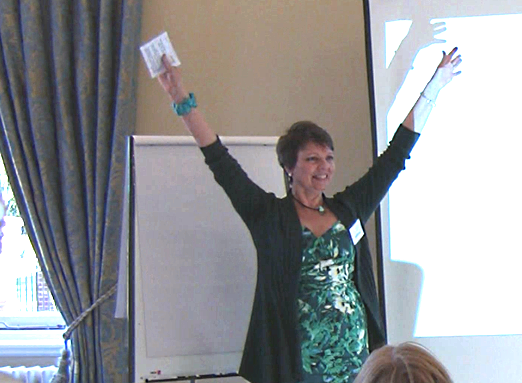 Speaking on "How to break through your inner resistance and get the outcome you want." 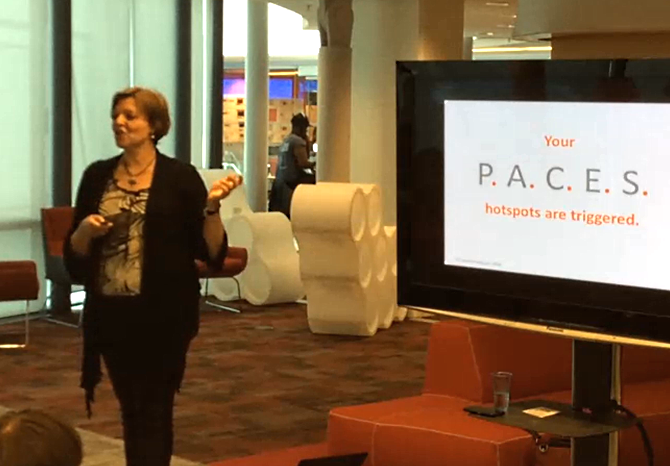 Speaking on "Why Sensitivity is the New Superpower at Work"